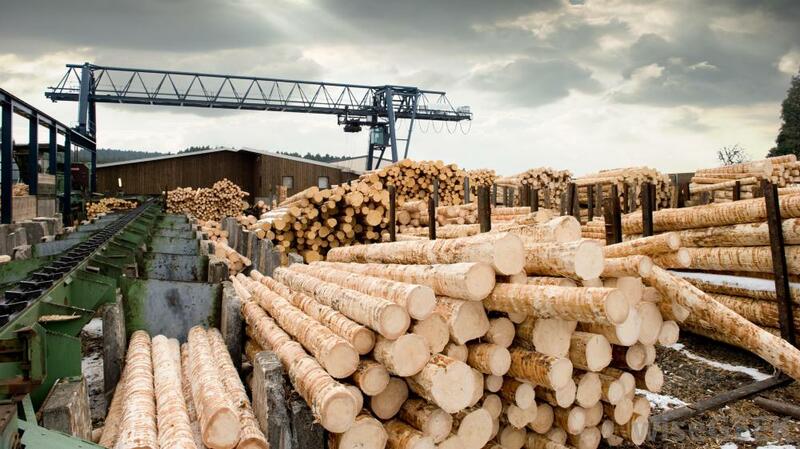 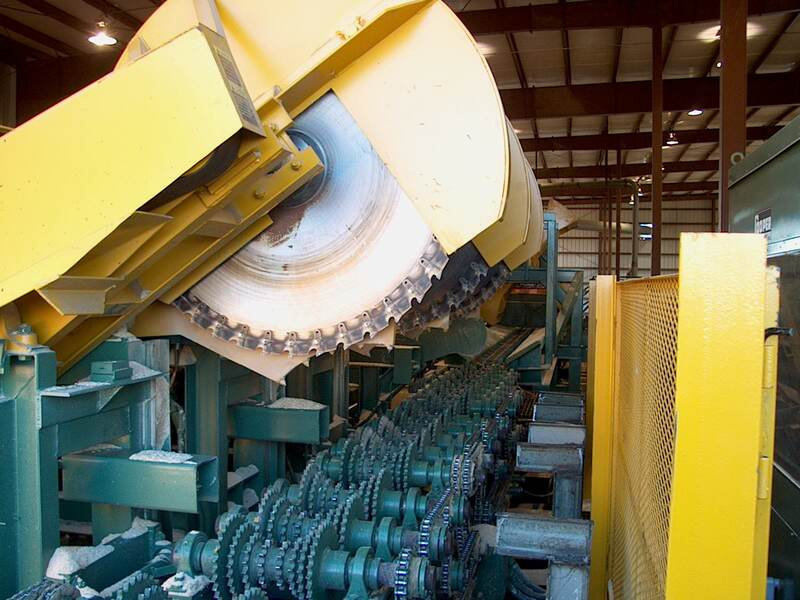 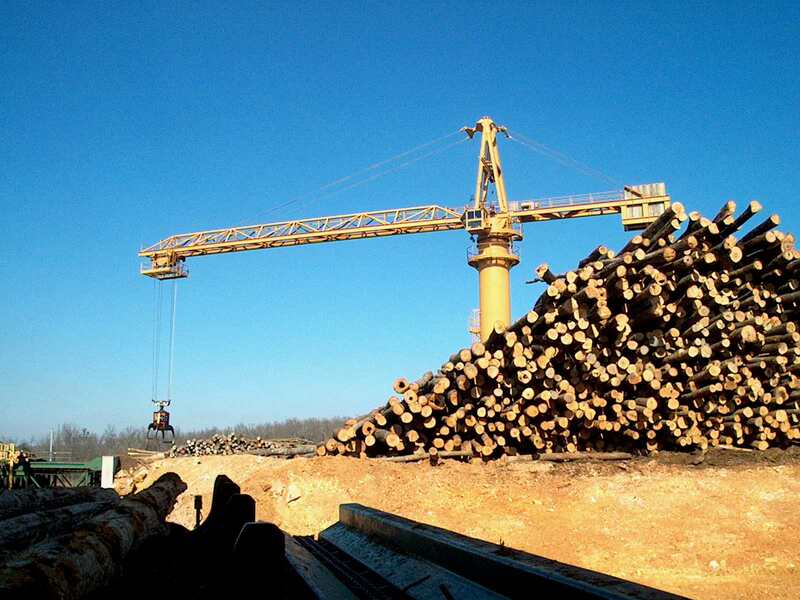 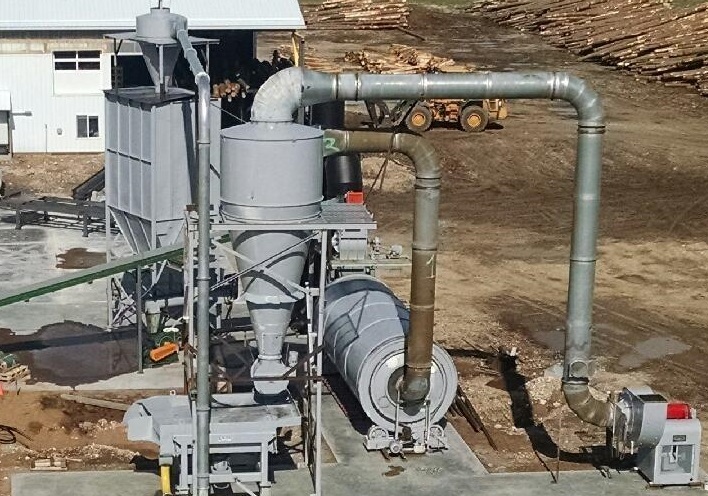 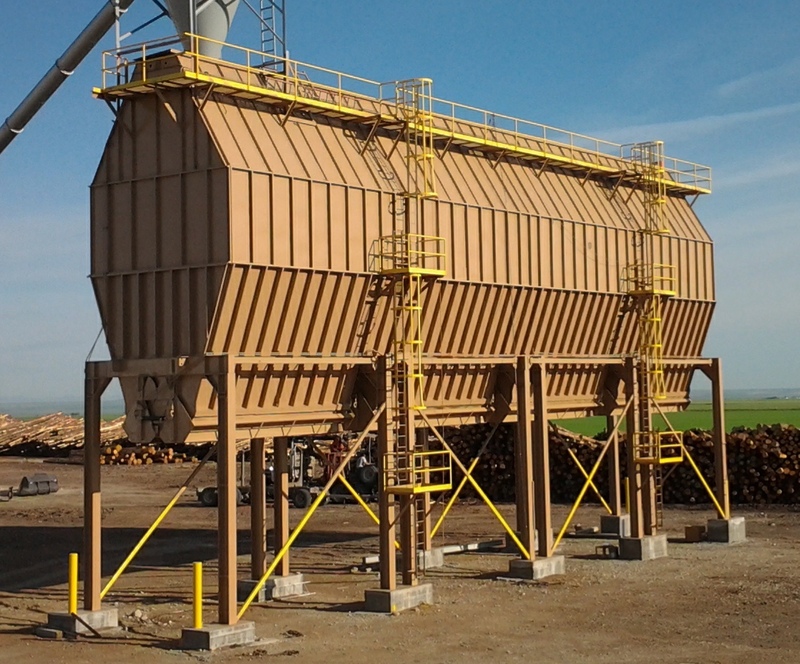 When it comes to the wood industry's equipment & service needs, Crown Machinery is the preferred choice. 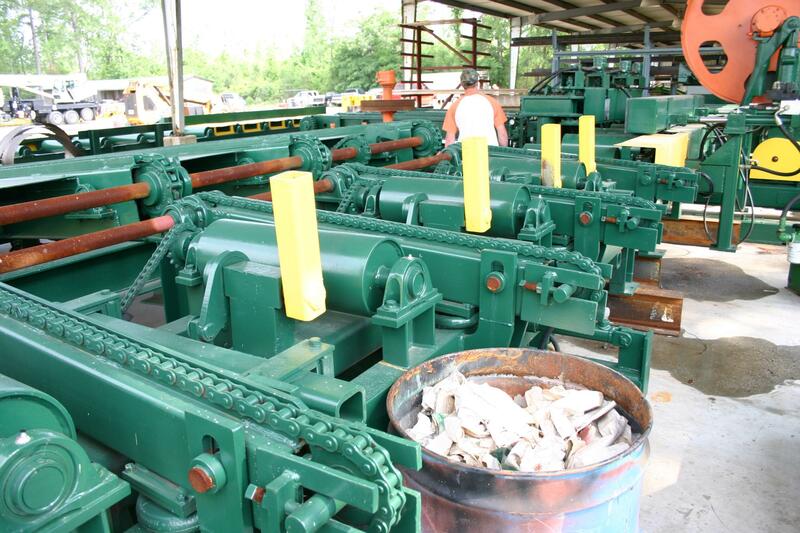 We pride ourselves in Turn-Key services and proven expertise in the market. 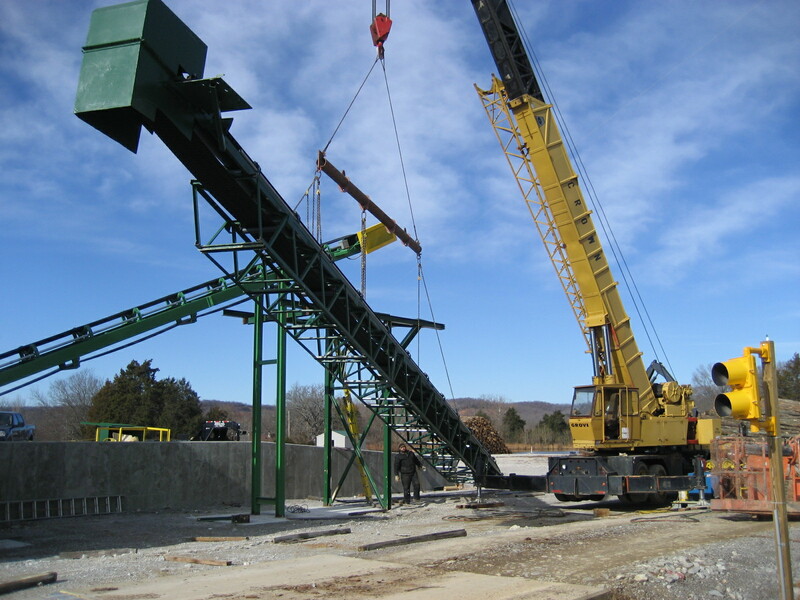 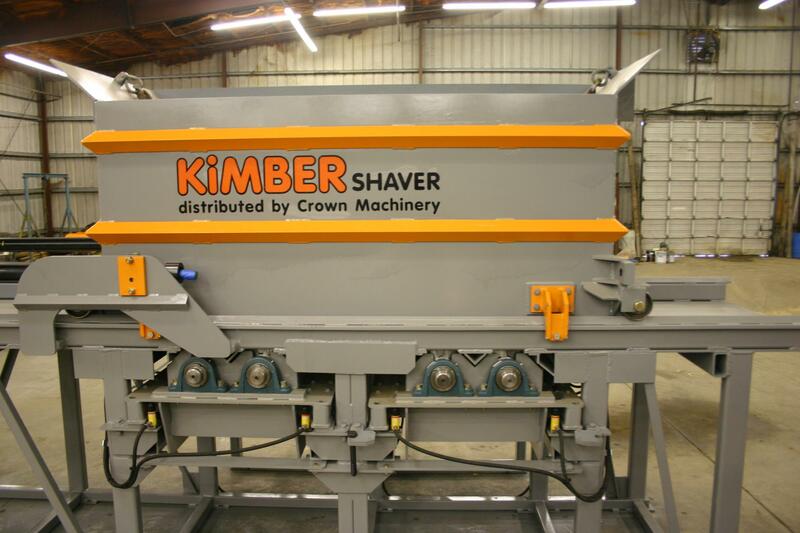 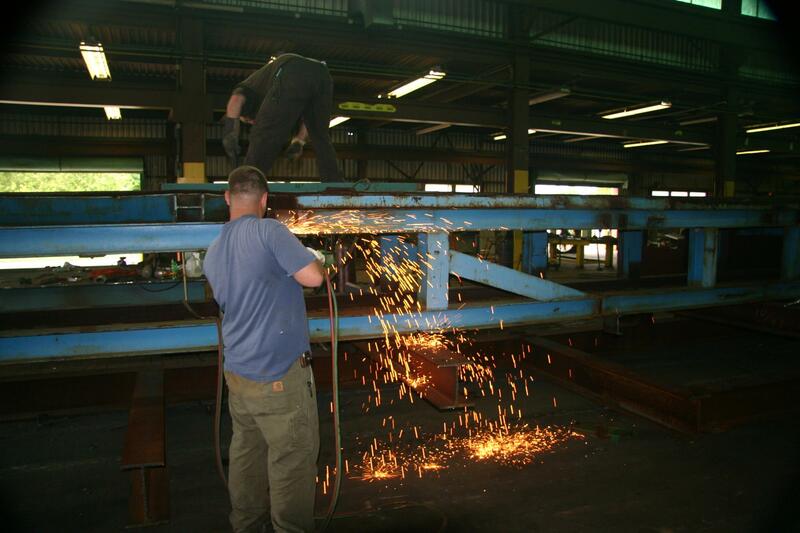 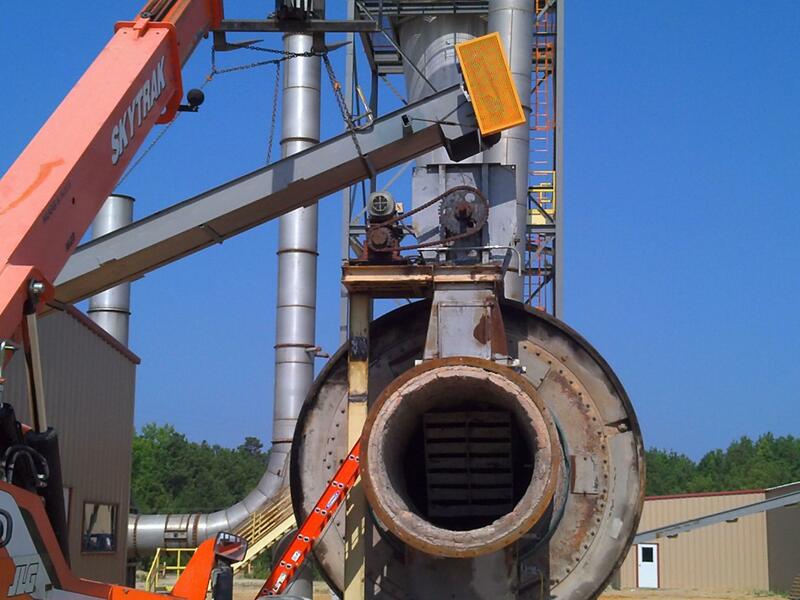 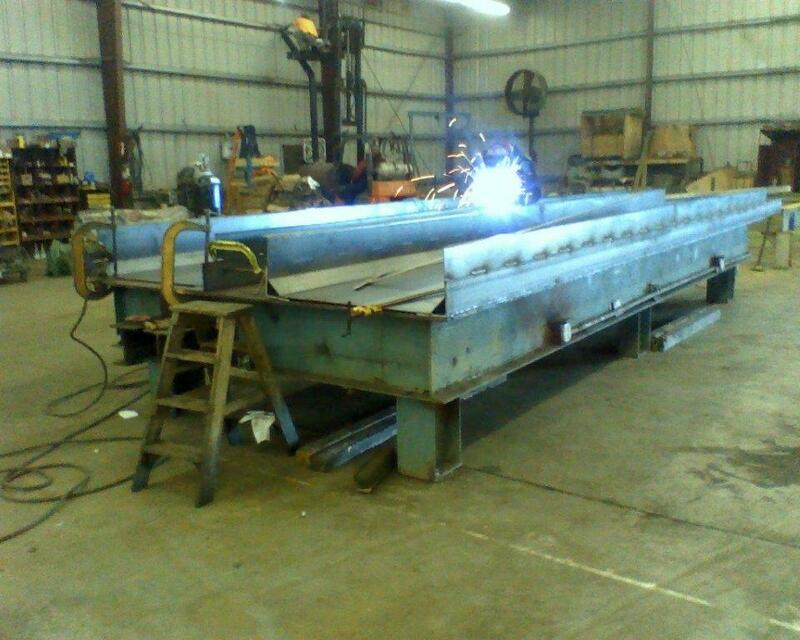 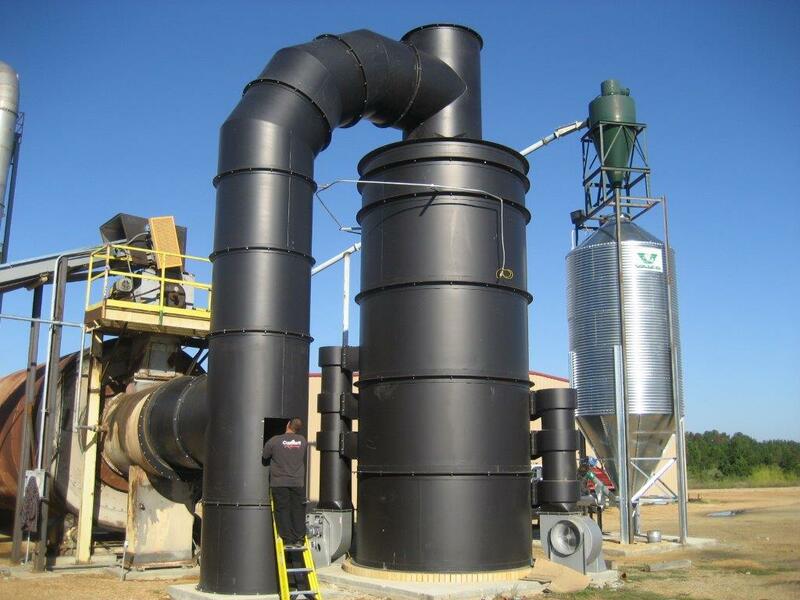 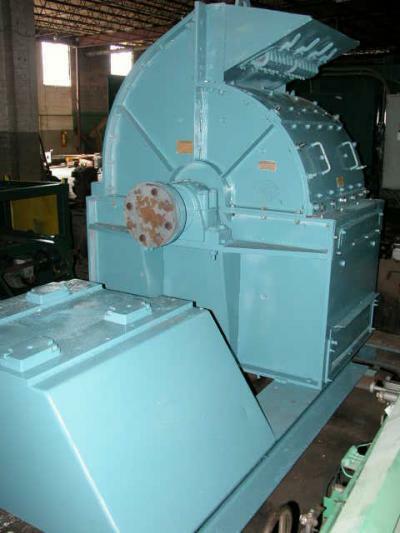 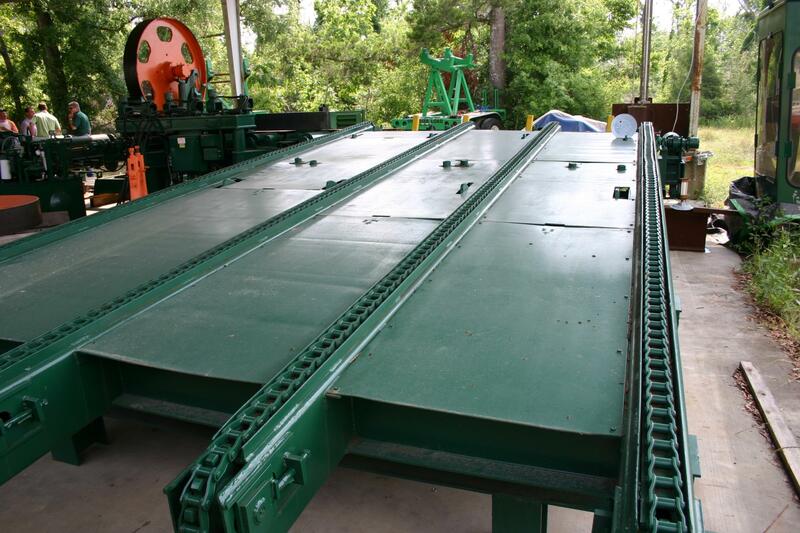 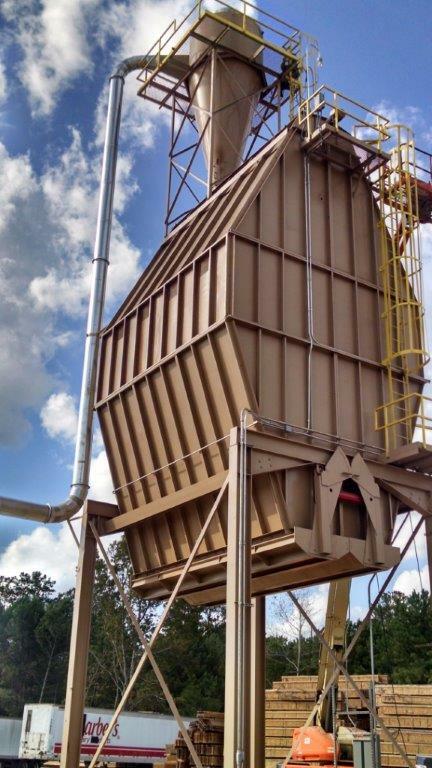 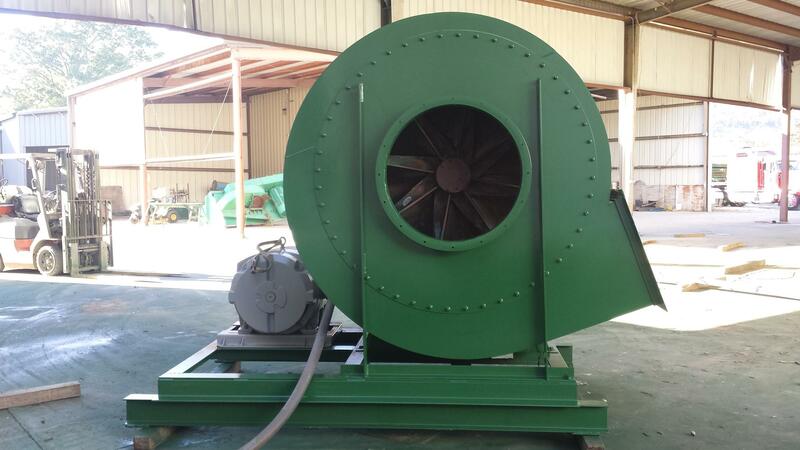 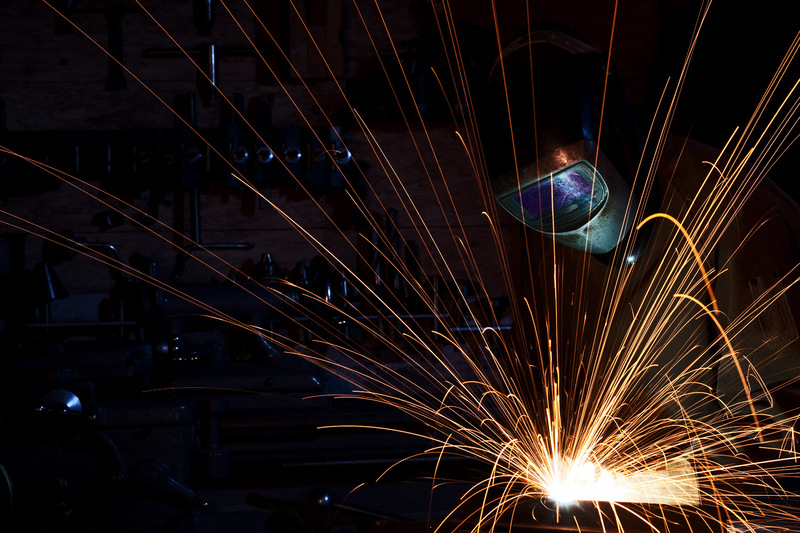 Crown Machinery provides top quality products with competitive pricing on all your project needs.